Hardware Wallets Australia is an local Australian business. We provide end users, businesses, and corporations with the best cold storage cryptocurrency hardware wallets on the market today. We are proud to be authorised resellers of Ledger, Trezor, KeepKey and CoolbitX – the worlds leading hardware wallet manufacturers. 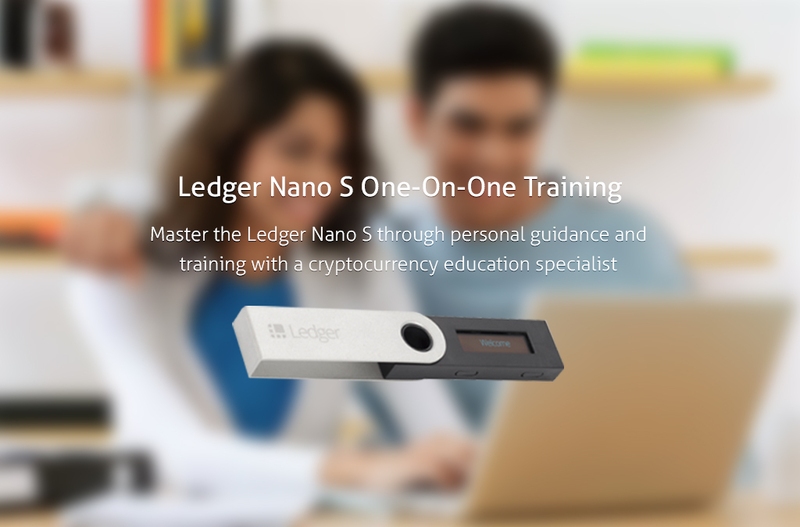 Buy Ledger Nano S, Trezor, KeepKey Bitcoin Wallet or CoolWallet S today. Let our team help you transition into the exciting era of digital currency. If you are not familiar with the notion of hardware wallets, you may wonder what would be the advantages versus a paper wallet or an encrypted private key on a computer. 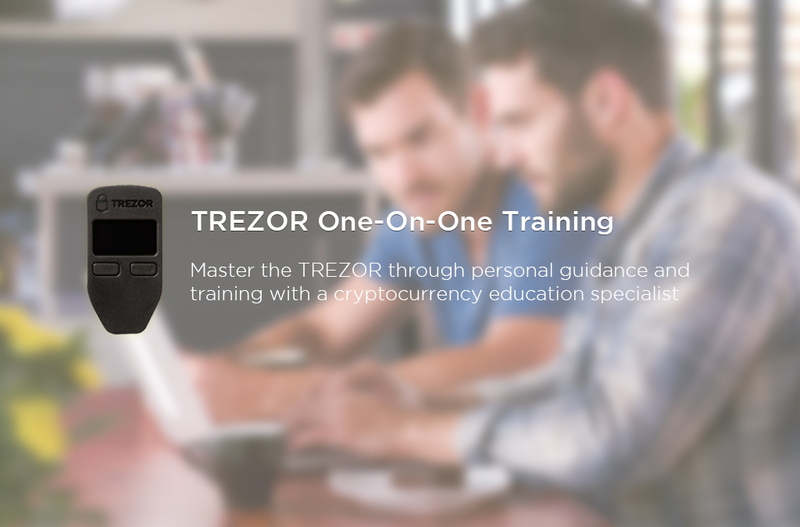 The main principle behind hardware wallets is to provide a full isolation between the cryptographic secrets (private keys) and your easy to hack computer or smartphone. Vulnerabilies of modern PCs and smartphones are well known, and if you keep your private keys there (private key = your bitcoins) it’s just a matter of time before you’ll get hacked and lose everything. A paper wallet may be secure, but only until you want to use your funds, requiring importing your private keys on your computer. And if you think a password encrypting your keys is enough, malwares are smart enough to wait for the inevitable decryption before sweeping your funds. Hardware wallets are convenient, affordabe, portable and backuped by a paper wallet allowing an easy recovery in case of loss. If you have any significant amount of bitcoins, using a hardware wallet should be a no brainer. Our hardware wallets do rely on smartcards and are based on regular microcontrollers. This does not lead to possible security holes such as side channel attacks, private keys leaks through code exploits and physical key extraction as soon as it is stolen. Our sales team is available Monday - Friday 9AM - 5PM, and Saturday & Sunday 9AM - 3PM. We can be contacted by using the 'Email Sales' button. FREE Australia Wide Express Shipping. Economy Air New Zealand $9.95.